Real estate is what we do. Life is who we are. It's important to love where you live. Welcome to LoveFairfield. 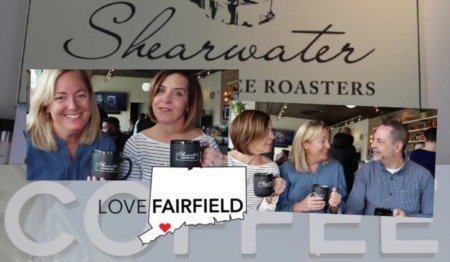 This page features all the many things we love about Fairfield, CT. We love to feature our local businesses. 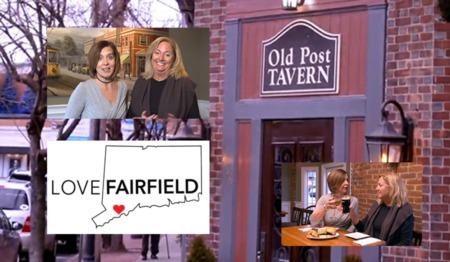 We want you to get a sense of what it is like to live here in Fairfield, CT. It's a slice of life in our town. There are so many special things about living here and we hope to feature as many as we can!